Toy Story 4 Has a New Toy and a Teaser Trailer! Meet Forky! You are here: Home / Entertainment / Toy Story 4 Has a New Toy and a Teaser Trailer! Meet Forky! Thanks, Josh Cooley! I am at the point in my life where my kids are grown with jobs of their own. It. Is. Rough. My emotions are all over the place most of time. I think back to when Kyle carried his Buzz and Woody toys everywhere, and now they’re packed away waiting for a new child to love on them someday. I love that I can think of that new beginning. I’m not sure when that beginning will be, but it gives me something to look forward to. NEW TOY? – Everyone’s favorite pull-string cowboy sheriff Woody, along with his best friends Buzz Lightyear and Jessie, are happy taking care of their kid, Bonnie, until a new toy called “Forky” arrives in her room. According to Forky, a spork-turned-craft-project, he’s not a toy at all—and he’d rather skip this big adventure completely, if only they’d let him. Tom Hanks, Tim Allen and Joan Cusack return as the voices of Woody, Buzz and Jessie, and comedian Tony Hale lends his voice to Forky. ©2018 Disney•Pixar. All Rights Reserved. Talk about a character I can related to! Just call me Forky. I know this existential crisis you’re facing, buddy. I know my kids will always need me, but man, what’s my new purpose? I’m pretty sure I’m not going to be a toy, but I’m in that searching period. I love the adventures I’ve been able to take with my Disney family. These are my people, and I hope that my adventures bring joy to you, my readers! 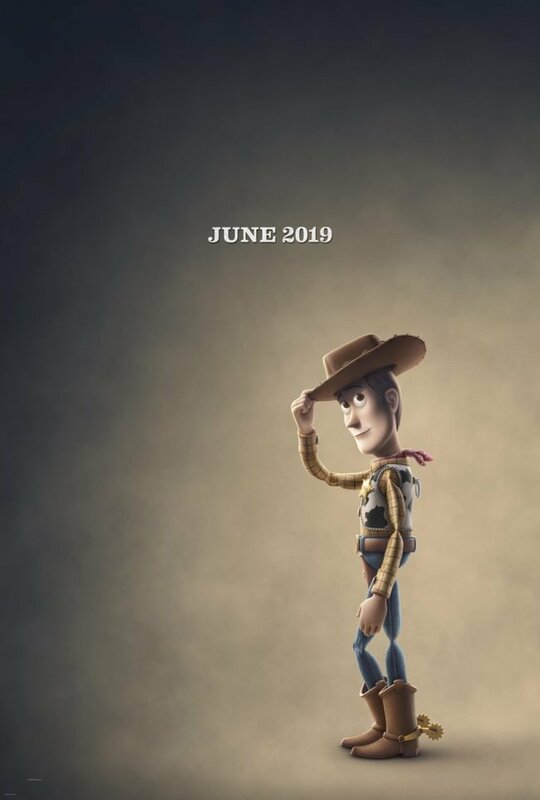 Get ready for more from TOY STORY 4! I’ll be sharing everything with you! Love all things Disney Pixar? Check out these crafts, recipes, and Disney bounding ideas!